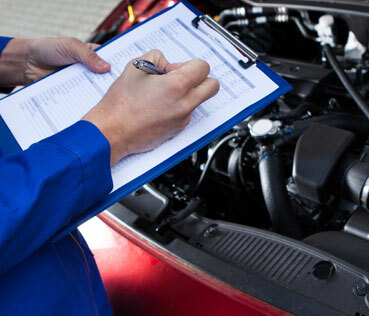 At Pit Air Motors, we offer some of the best car repair services available in London. 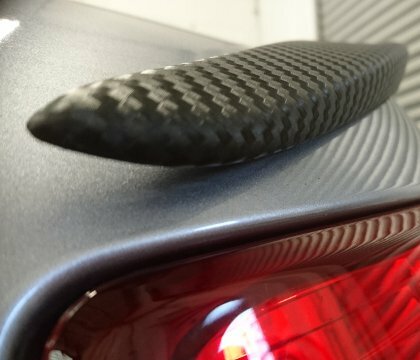 We can conduct any task, from regular maintenance, through in-depth repairs, as well as purely cosmetic changes, such as our incredible car wrapping service. 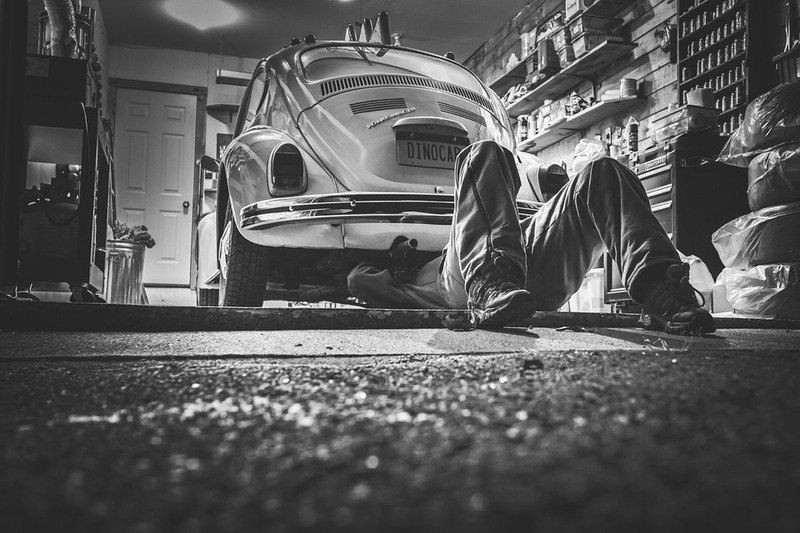 Thanks to the vast experience of our team, our cutting-edge tools, as well as sheer determination, we can help you make your car fully functional once again, or simply make sure that it is always up and running at an optimal rate. The services provided by Pit Air Motors are second to none. 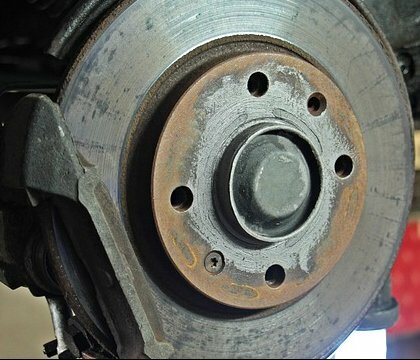 The ability to stop your car is one of its most important aspects, so it is within your best interest to make sure that your brakes are always fully functional. With Pit Air Motors, you can make sure of that. Keep all toxic fumes out of your cabin with Pit Air Motors. 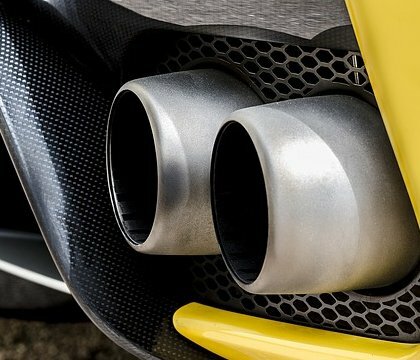 We can make sure that your exhaust system is always doing its job – visit us for regular maintenance and immediate repairs. 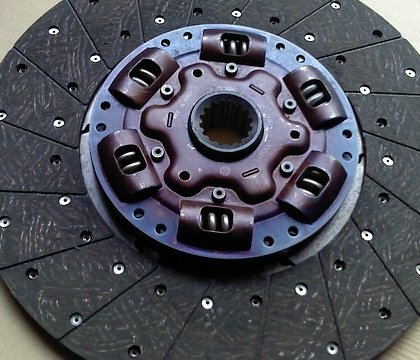 Make sure your car is always running at 100% efficiency by paying attention to the clutch. 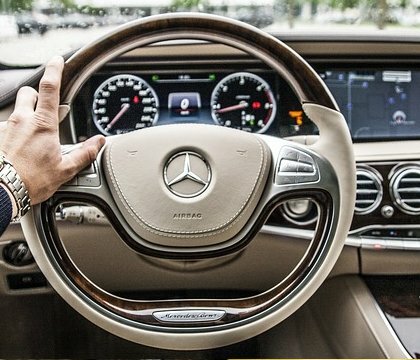 You can count on us to provide you a comprehensive clutch repair service. Enhance the performance of your car through a non-invasive modification to its ECU. 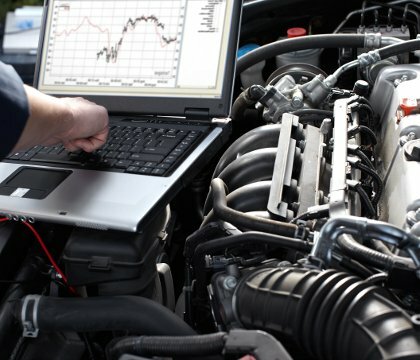 With our help, your car can be running smoother than ever before by a small, easy improvement. 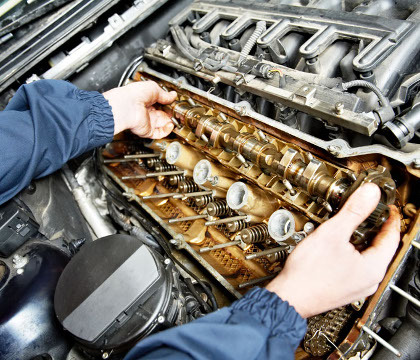 The engine is the heart of your car – so make sure it’s always in top shape! At Pit Air Motors we can conduct thorough engine maintenance checks as well as solid repairs when your engine does encounter issues. Keep the interior of your car and the air around you clean with a properly running DPF filter. At Pit Ait Motors, we have the means of completely restoring the DPF of your car to its full glory. 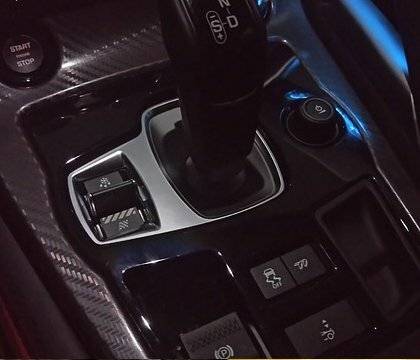 Whether you choose to drive using an automatic or manual gearbox, it goes without saying that it is important in ensuring your car provides a smooth driving experience. Pit Ait Motors can help you make sure it stays that way. 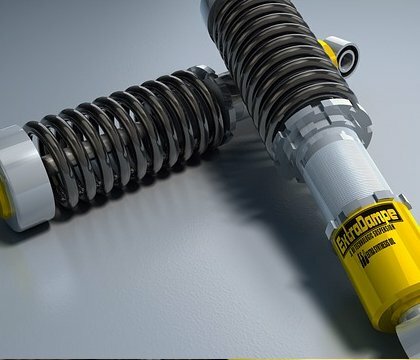 We often ignore our car’s suspension system, even though it is responsible for holding the whole vehicle together. Make sure it always stays in top shape with Pit Air Motors. Make sure your car always does what you intend it to do by making sure the steering system is always in the best shape. 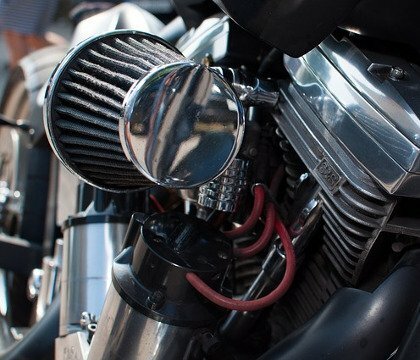 At Pit Air Motors, we know exactly what to do to ensure that it functions properly. 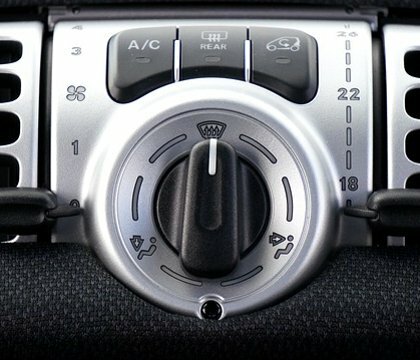 With air conditioning, you can ensure that the environment inside your car is always pleasant and inviting. We can make sure your air conditioning system is always running as intended. Give your car a new look in a simple way that is also bound to last for longer. With car wrapping by Pit Air Motors, you can achieve things that would be impossible with just a simple paint job.